A great battery life is one of the most important and sought-after features when it comes to laptops. After all, the convenience of carrying your device with you wherever you go and knowing that you can spend hours working, chatting with your friends or enjoying your favourite games online without recharging, is a crucial part of a laptop’s usability. We put the top devices to the test in order to find the laptops that give you over 9 hours of continuous use. The long lasting battery life of these laptops will see you though a whole day of online surfing, work and entertainment. This laptop counts with Haswell power and OS X Mavericks, which allows it to offer a great performance but also a lasting battery life of 9 hours. It includes iLife and iWork for free, giving you the best software from Apple so that you can work and enjoy great entertainment throughout the day. The price starts at $2000 and goes up to $2600, if you get the most powerful version that sports 2.3GHz. An appealing, sleek design and a high resolution display are not the only outstanding features of this powerful Ultrabook. 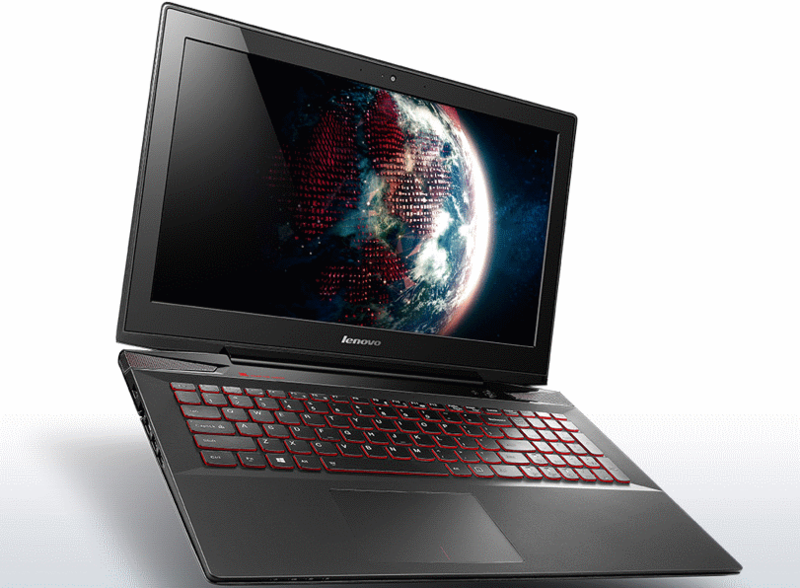 ITs 4-cell battery and Core i5 processor allow you to enjoy an average of 9 hours and 5 minutes of battery life. You can get one of these for $1000 USD. The first thing that you may notice about Dell’s XPS 12 is its innovative design which features a revolutionary flip-screen but that is not the only thing that is outstanding about this notebook. The battery life will give you up to 9 hours and 25 minutes of swift performance before you need to recharge. Depending on the specs you choose, the price for this beautiful device is between $1000 and 1500 USD. With this amazing notebook you get a slim design, touchscreen with Corning Gorilla Glass NBT and a great responsiveness boosted by its 4th Generation Intel Core processor. But that is not all, you also get to enjoy all these great features for over 9 hours and 26 minutes. 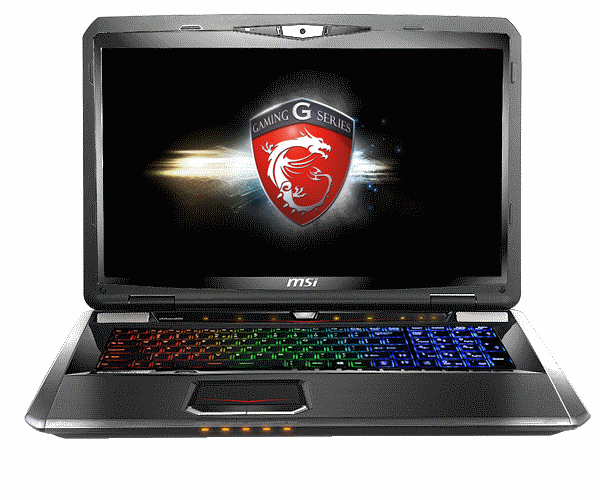 The price for this great laptop goes from $850 to $1070 USD. A notebook ideal for business that provides the latest security features as well as a strong performance thanks to its 4th generation Intel processor. It provides a great endurance, lightweight and slim design that can be carried with you wherever you go. The battery life goes up to 9 hours and a half, confirming it as a great tool for work. Best of all, this is one of the most affordable options in our list as the price starts at $700. Great graphics, durability and a speedy performance and just some of the features that you can enjoy with this powerful device. This is a great device for artists with a battery life goes over 9 hours and 31 minutes, meaning that you can spend a whole day editing your photos, working in your music with GarageBand and working online. The prices go between $1300 to $1800 USD. Another great device for businesses and those who have to take their work with them. Its design is basic but comfortable and its performance is impressive. It has a clear display and a strong performance, complete with around 9 hours and 45 minutes of battery life, giving you enough time to go through the day without having to plug in the charger. The average price for the TravelMate is $1300 USD. The MacBook Air is lightweight and stylish but is the amazing battery life what really makes it stand out. You can enjoy up to 11 hours and 40 minutes of high quality graphics and a top performance software package. The prices are between $1100 and $1300 USD. The performance and the display are excellent and the touchscreen makes things easier. Lenovos’s ThinkPad T440s is ideal to use while on the go, specially thanks to its great battery life. With the 6-cell battery option you can enjoy 14 hours and 36 minutes of non-stop performance. 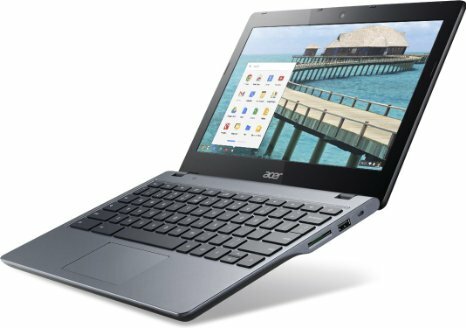 You can get the T440s for up to $1200 USD. Lenovo takes the crown of long lasting performance without requiring recharge with its ThinkPad series and the X240 (with its 6-cell battery), with a mighty duration of 20 hours and a half is the champion of all devices available in the market at the moment. The fact that is light and easy to carry confirms that the X240 is the right laptop for long flights. Get the ThinkPad X240 by Lenovo for $1500 to $1700 USD.